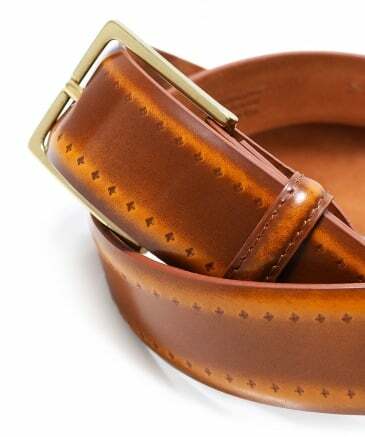 Elliot Rhodes believe a belt is a highly personal accessory that should be reworked and restyled, so the label have created their own way to personalise their unique designs. 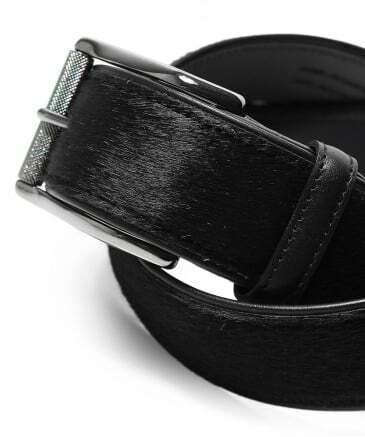 Take advantage of every Elliot Rhodes belt with interchangeable buckles so you can customise them to work with your existing outfit. 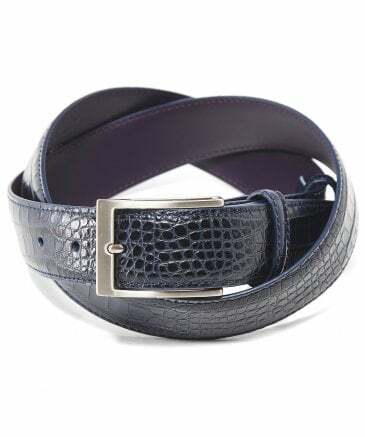 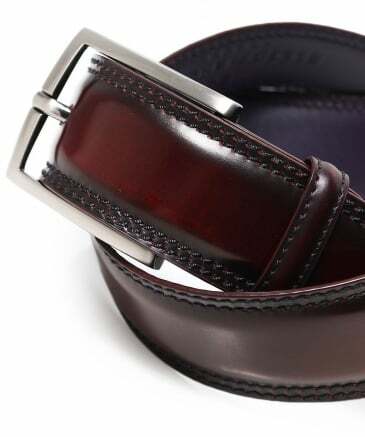 With the ability to pair each strap with numerous buckles, you can achieve many looks from the same strap. 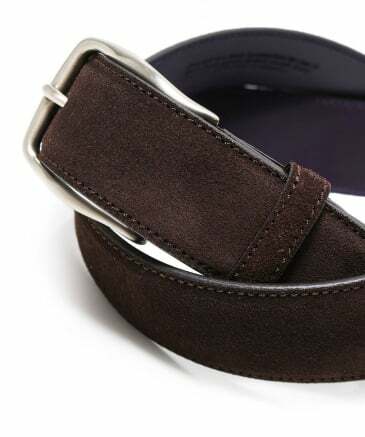 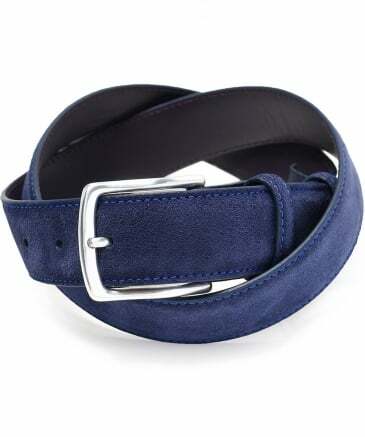 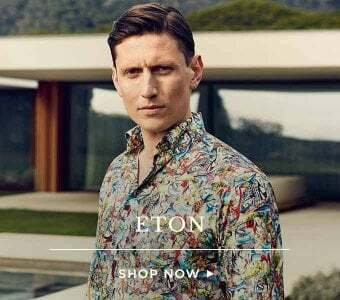 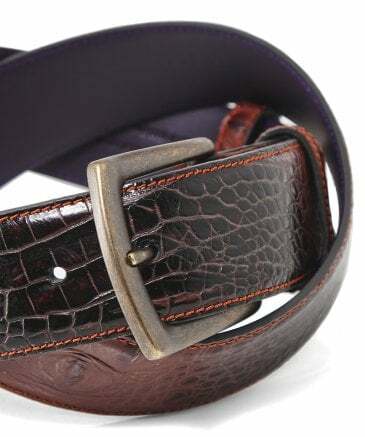 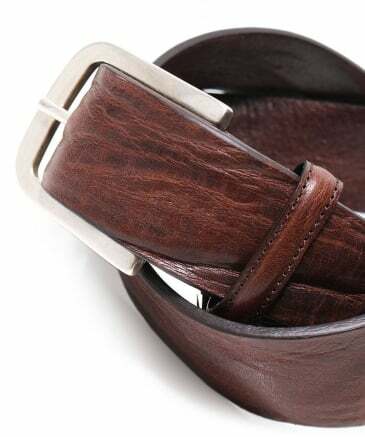 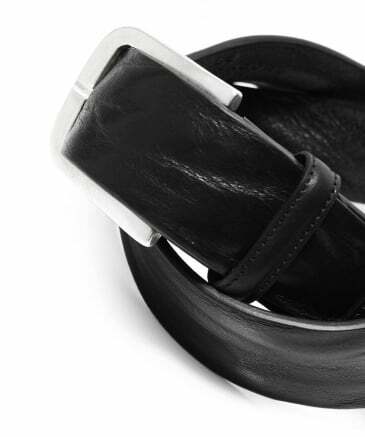 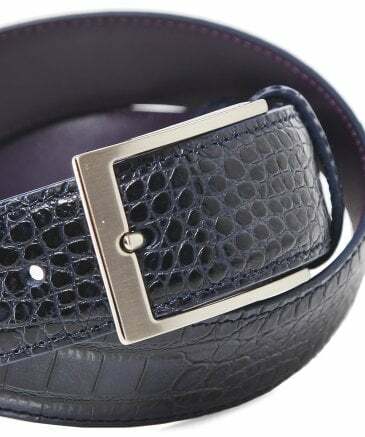 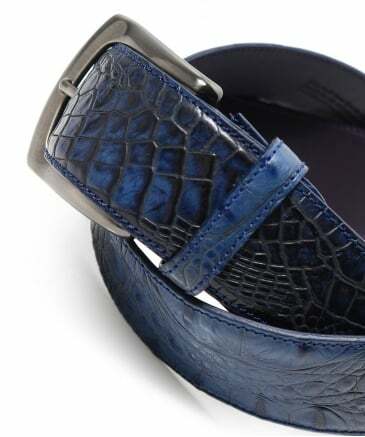 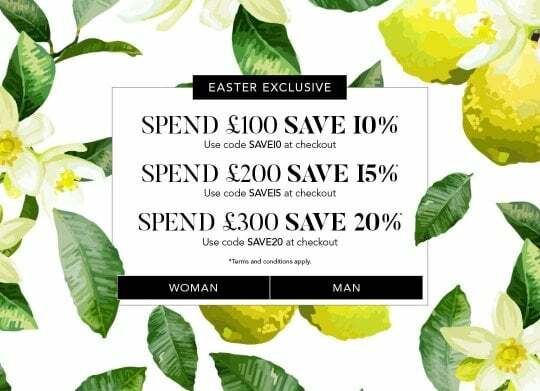 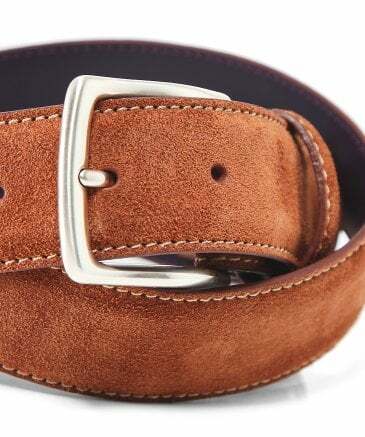 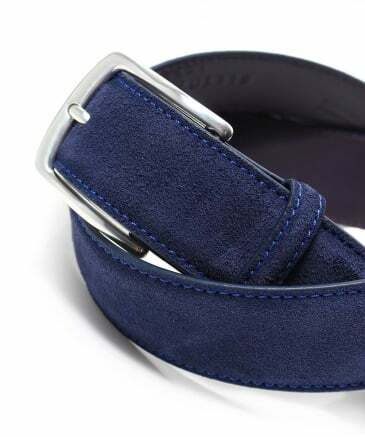 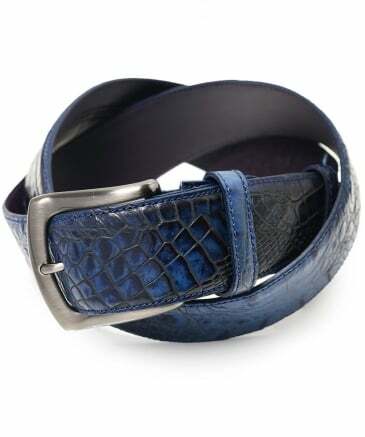 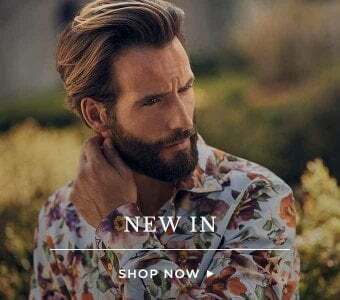 Elliot Rhodes London are renowned for their use of the finest suede and leather to produce exceptional quality belts that will last a lifetime. 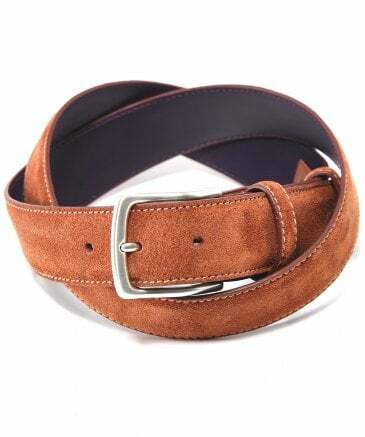 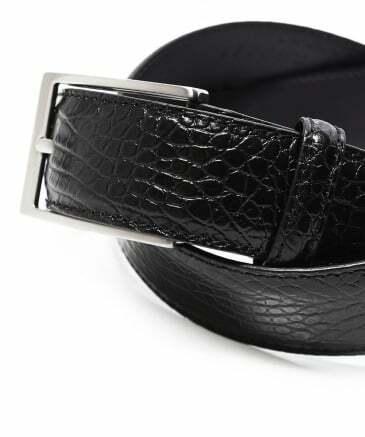 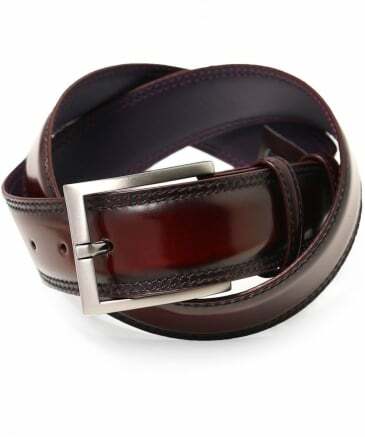 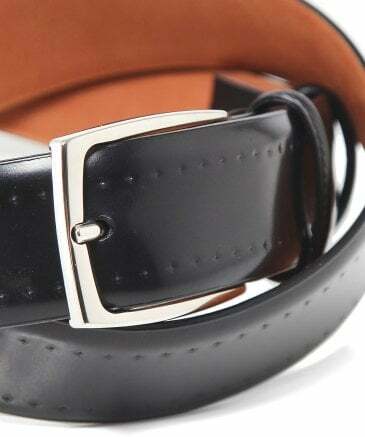 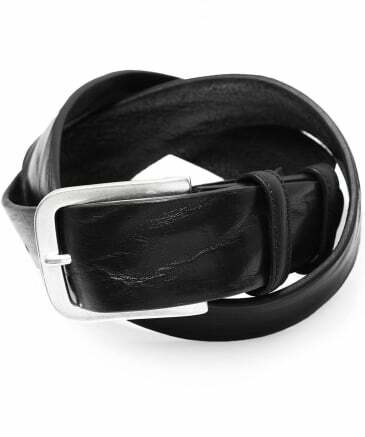 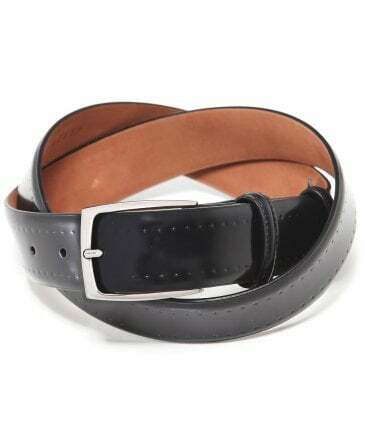 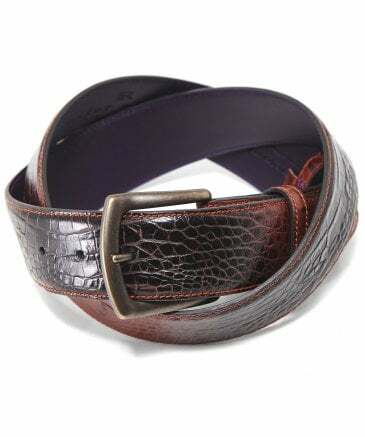 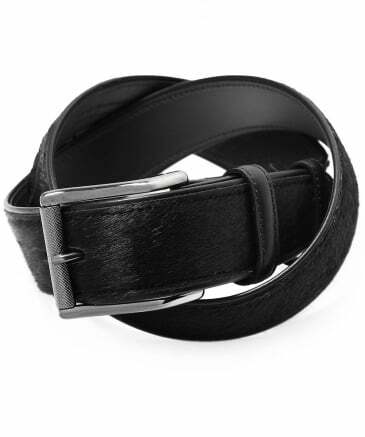 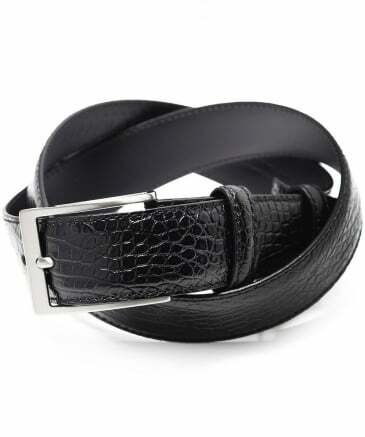 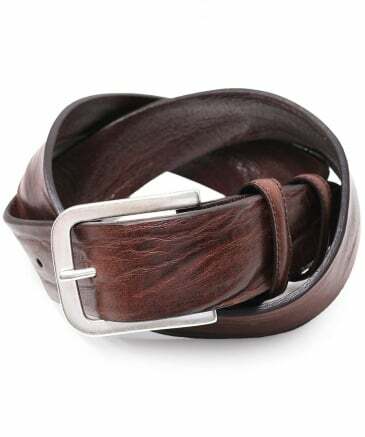 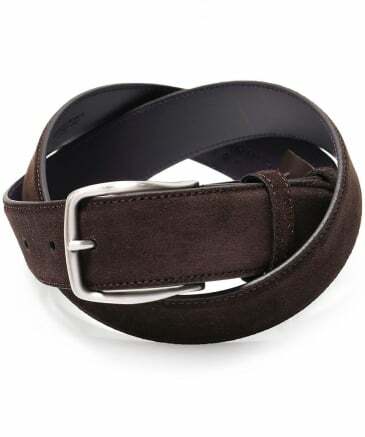 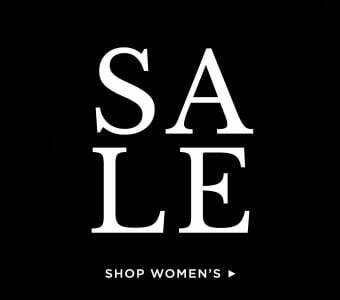 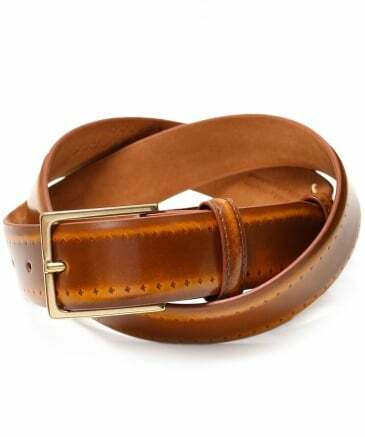 Look to an Elliot Rhodes leather belt to match with more formal menswear, or choose a suede option with embellished buckles for something a bit more daring during downtime.